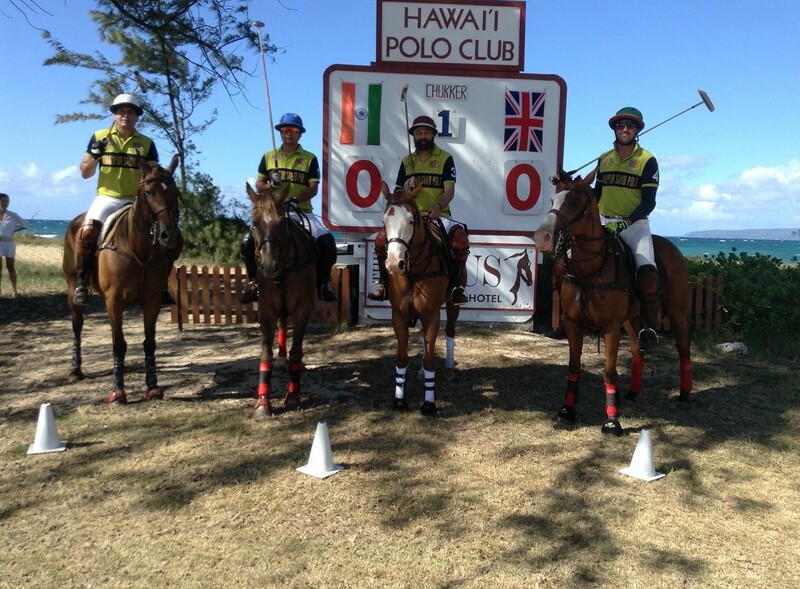 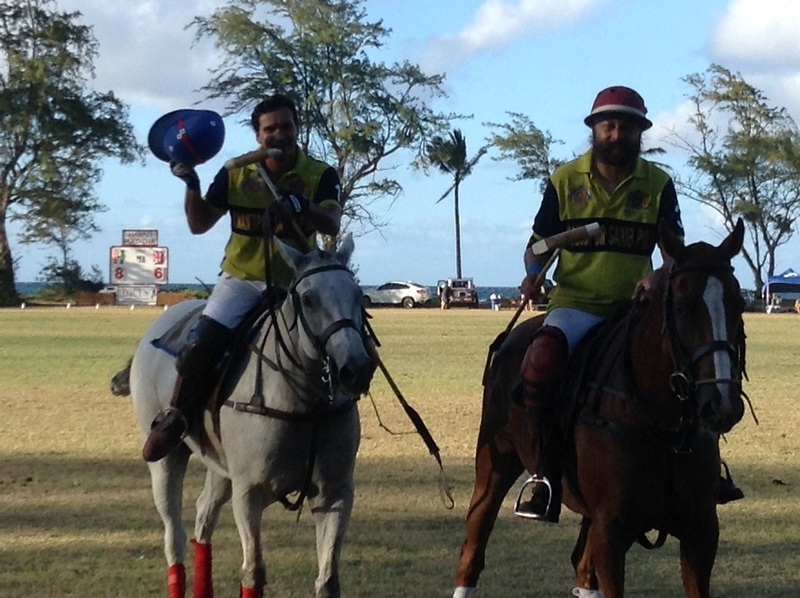 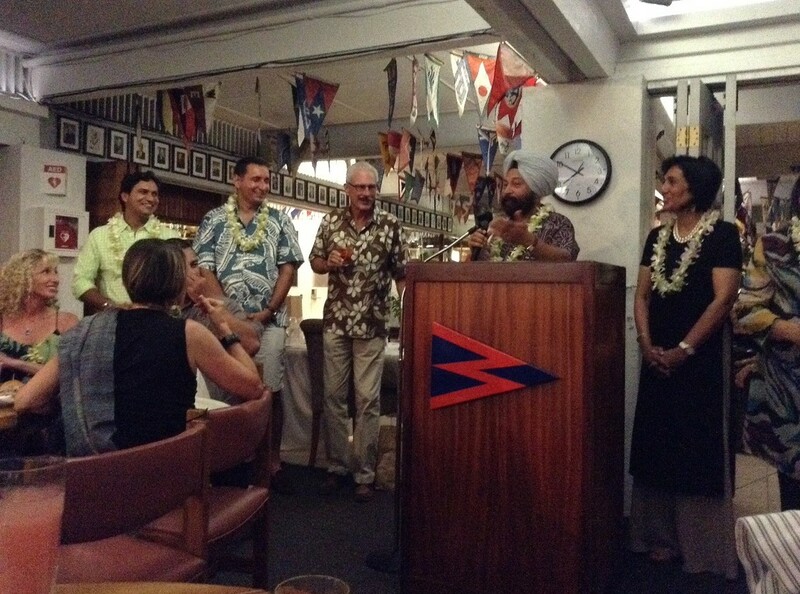 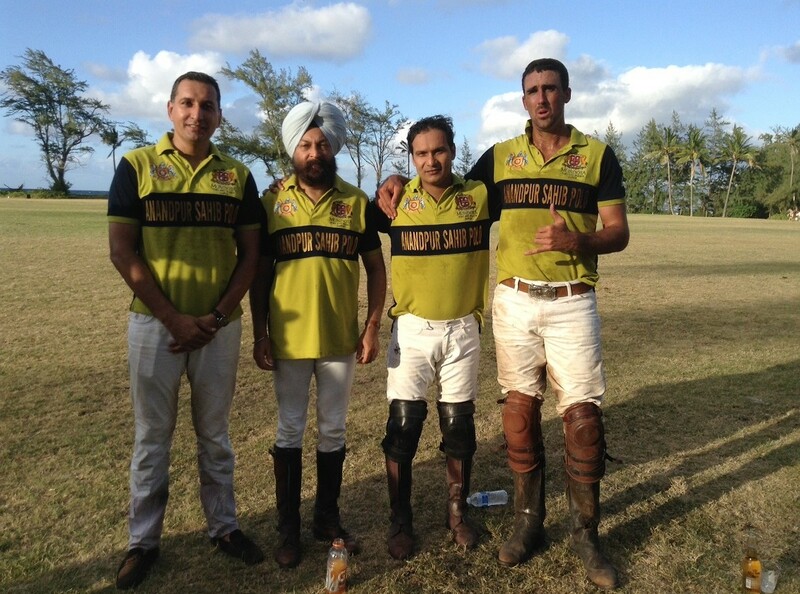 Vikram Singh Sodhi led his team Anandpur Sahib Blues to Hawaii for the 6th Edition of the annual Hawaii Polo Team (USA) Vs India, International Polo series. 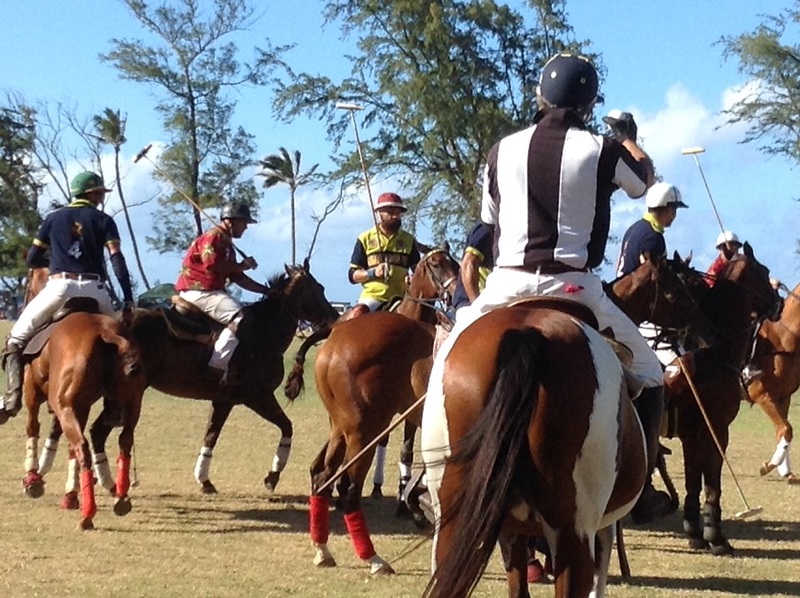 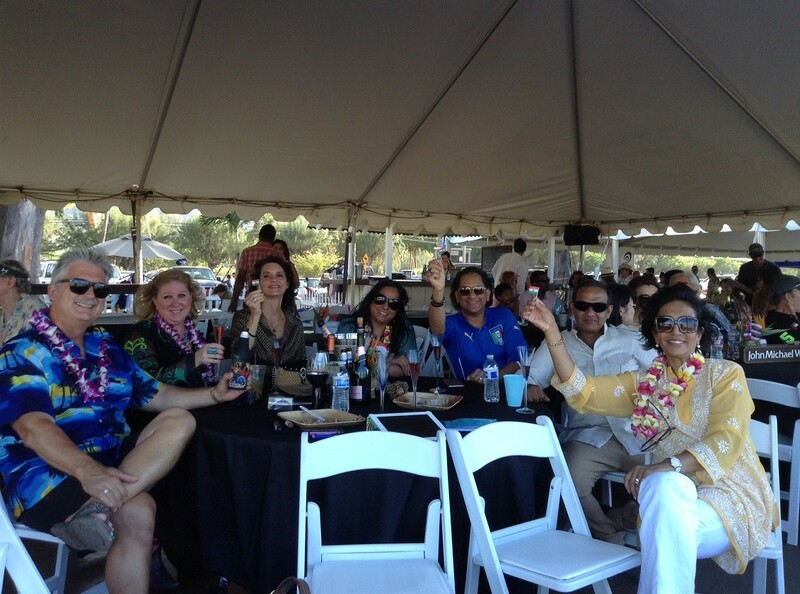 This prestigious tournament is played annually and is the most important fixture on the Hawaii Polo Calendar with a record crowd of 4000 spectators cheering both sides. 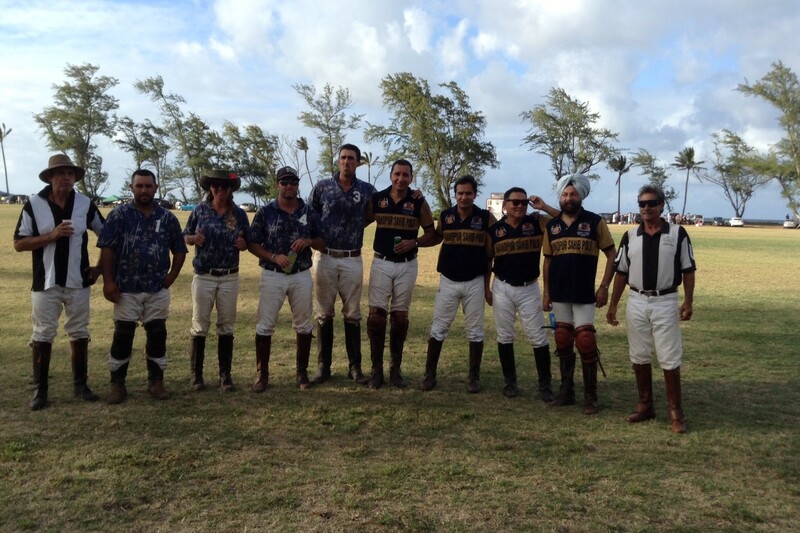 The 2015 series was tied 1-1 with both teams winning one tournament each. 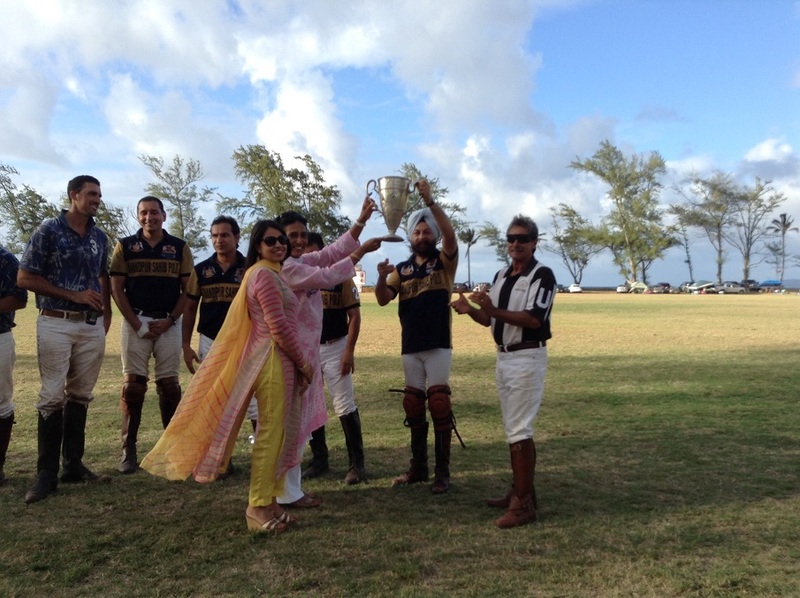 This international sporting competition provides an excellent forum to inform Americans about the rich traditions and history of India. 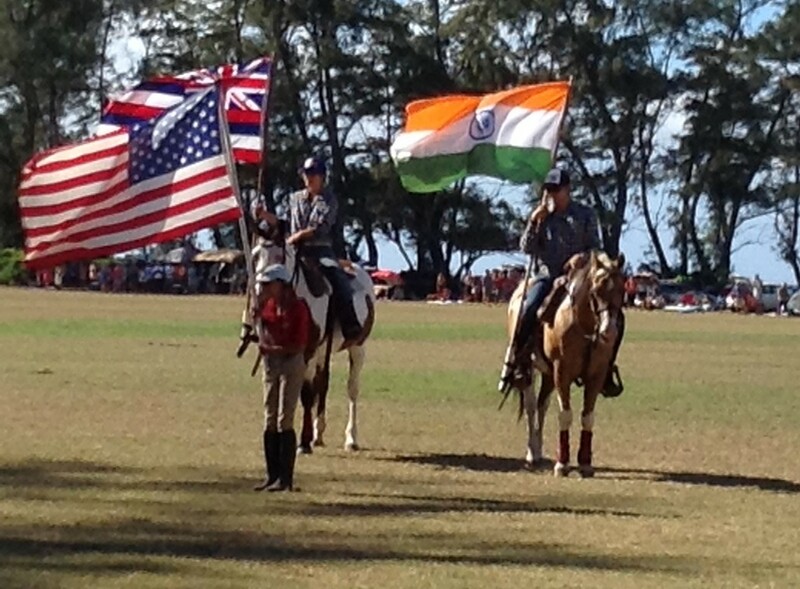 Forming an important bridge between the two different cultures. 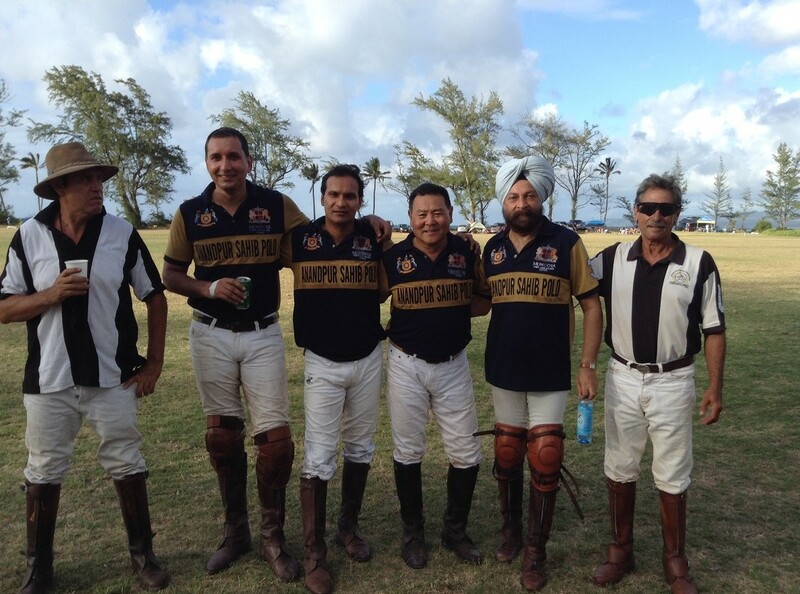 With American teams visiting India on return tours, the sporting tradition lives on…..